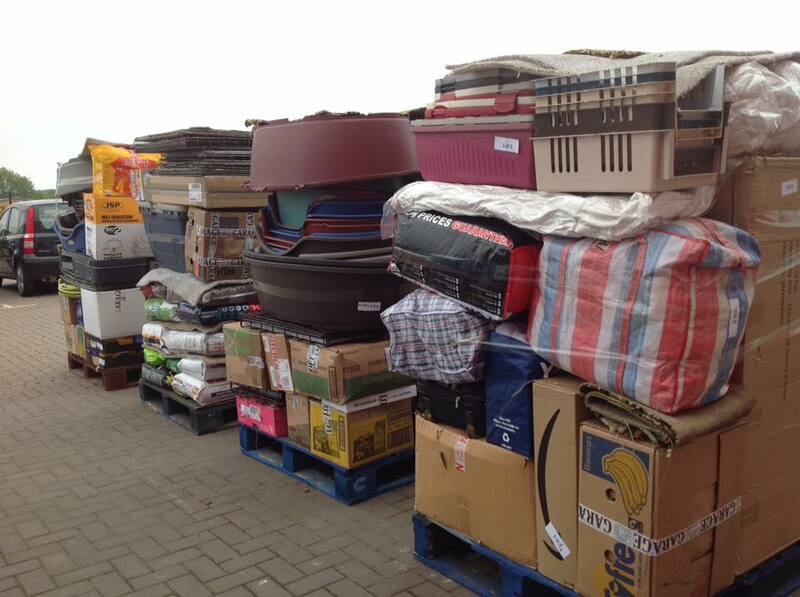 We did it 😁 We’ve packed four pallets full of dog beds, cages, food, treats and so much more; all ready to be shipped to Cyprus to help support 5 separate dog rescue pounds. 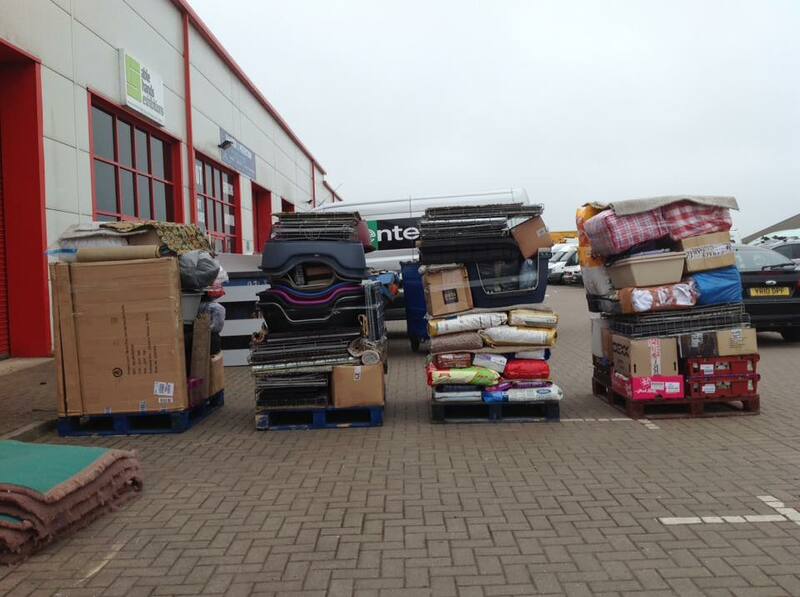 Thank you to each and every person and organisation that donated goods. There are far too many to name – but you know who you are. 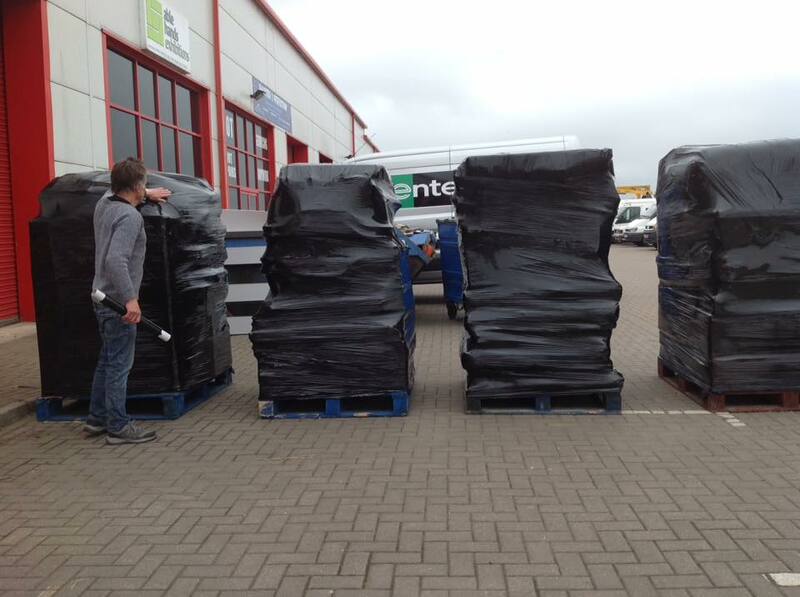 Thank you to everyone who made a last minute donation and allowed us to send the 4th pallet. Your generosity means we have started our fund for the next shipment of items to support dog rescue heroes later in the year. 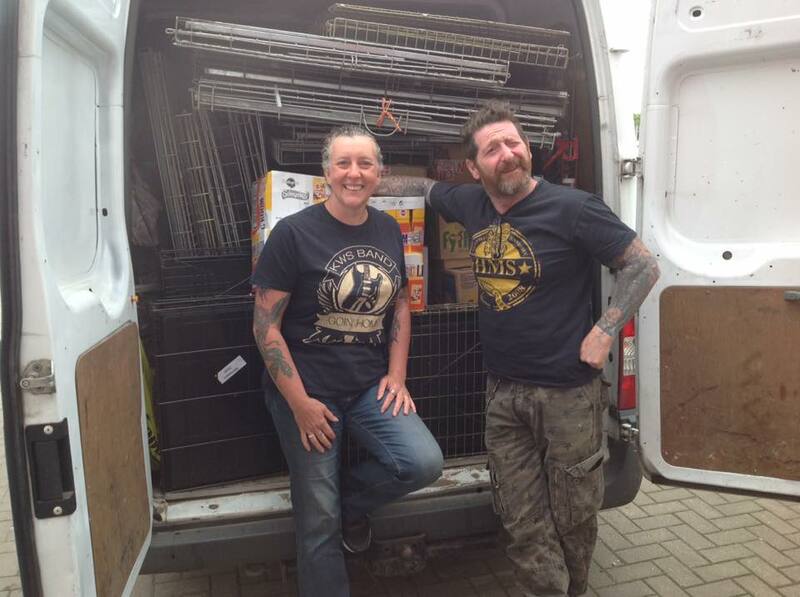 Huge thanks again to Jules and Max of Clutter Mouse who stepped in and helped with the transport which was so desperately needed. And thank you to Paul and Bob from ProFleece, who once again allowed us to use their premises to pack the pallets, donating the tape and wrap and fleece pieces. And finally, thank you to John for his support and for putting up with Sue over the last few weeks!